Looking for bathroom floor tiles ideas? 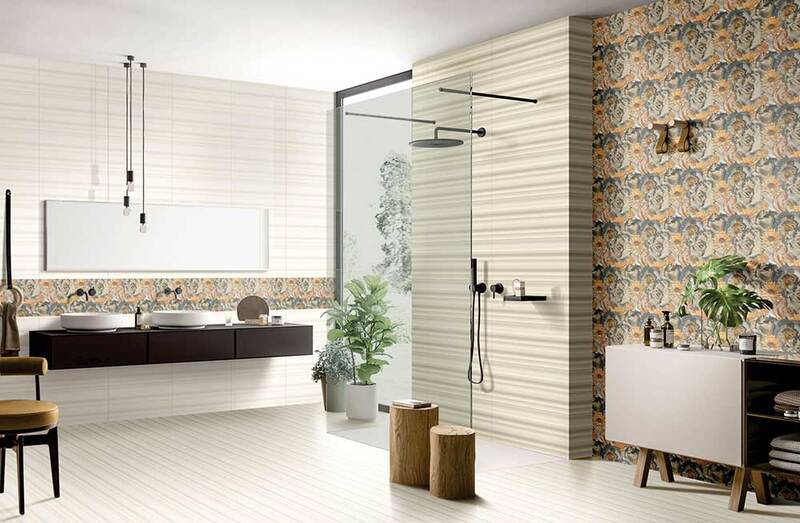 There are many reasons why the beauty of tiles has inspired many. If you're looking to include tiles in your bathroom design, here are three things to consider when choosing the perfect one. Tiles come in many colors with varying degrees of veining. Veining, referred to as movement, ranges from subtle and normal to defined and highly variable. No two stones are perfectly similar to suit your design best needs. Get an idea of the different levels of intensity before you choose the type of bathroom floor tile that suits your design best. When selecting flooring for your bathroom, it's essential to choose tile that can withstand high humidity levels and is strong enough to withstand foot traffic. Tiles for bathroom floors must be compatible for wet conditions, so choose tiles with a Matt finish for the best results. Matt finish tiles don't have the reflective properties and it is typically sealed to minimize damage caused by moisture. 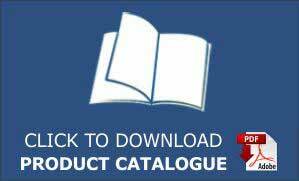 One should always read the manufacturer's recommended applications because not all types of tiles are suitable for a bathroom floor. Your tiles might need to be sealed prior to grouting. This process will protect the tiles against potential damage caused by water, spills and dirt. 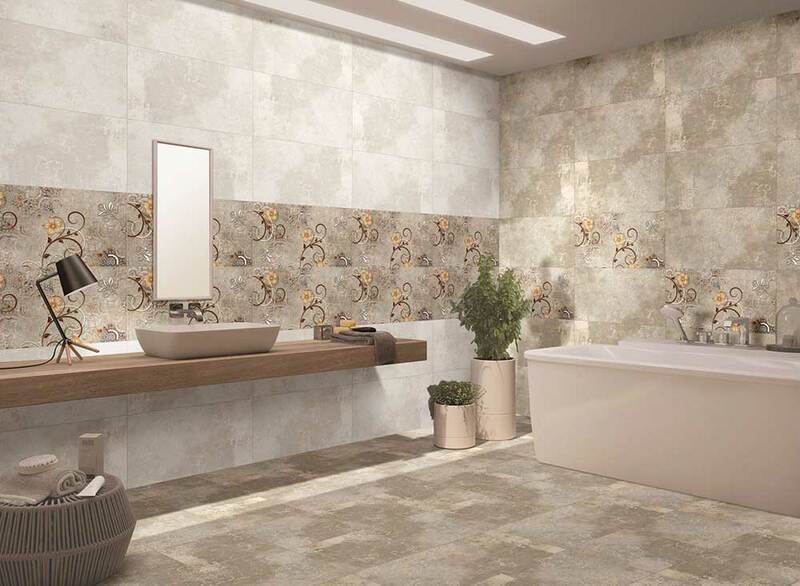 If you like natural beauty, Anti slip bathroom tiles flooring might be the perfect material for your bathroom floor. Its beauty ranges from fine to dramatic, depending on the type of tiles you choose and how it's cut. Different tiles-cutting techniques produce a variety of finishes that maximize the decorative appeal of tiles. Vein-cut tiles are cut to enhance the appearance of movement and produce a consistent veining pattern within tiles. Make your tiles floor the foundation of your bathroom decor. Browse photos of available tiles and decide on a level of movement, a finish, a tiles-cutting technique, and the right color. Once you choose the perfect tiles bathroom flooring option, a backsplash and countertop can be added that helps to coordinate and highlight the floor. You will end up with a design that will look sleek for years.